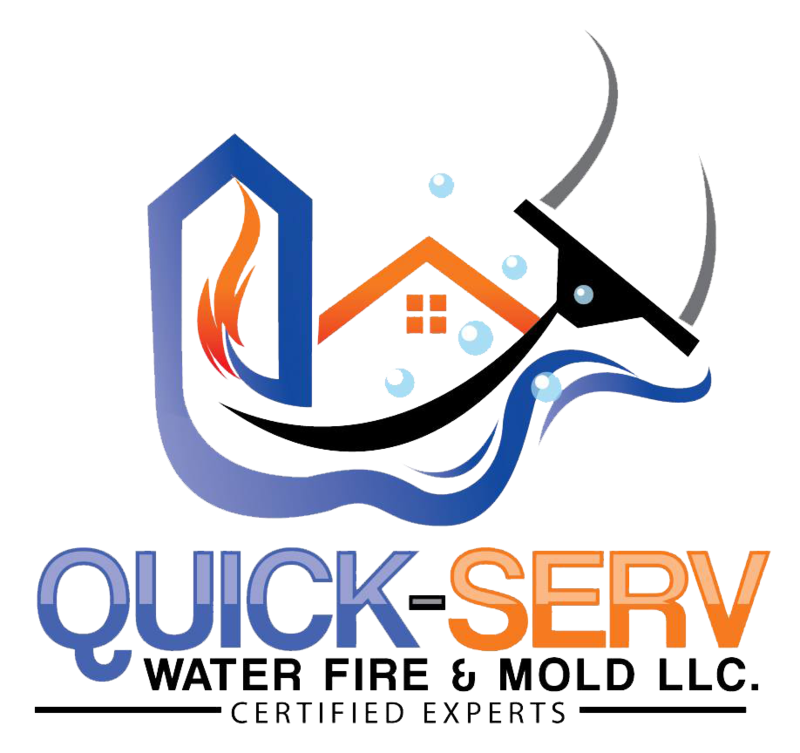 Thank you for visiting the Quick-Serv Water Fire & Mold, LLC website. We offer mold prevention and cleanup, as well as water extraction and damage repair. Our team proudly serves Lithia Springs, GA and the surrounding areas.